In four exceptionally short months, one Oakland, CA couple went from imagining a side business to throwing themselves into the mix — and Snow White Coffee was born. Their trials and tribulations can be best summed up into five lessons they learned by digging in and rolling up their sleeves. "Neither my husband nor I have any experience running a coffee business. Had we known how hard it would be, we would have surely taken one look at the space and balked. 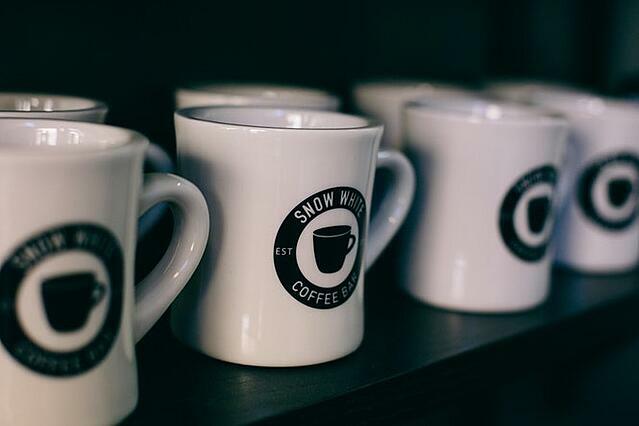 Instead, we tore down walls, stood in line at the city building department, had our eyes opened wide, cried out in frustration, and in the process, learned a hell of a lot," said Kim Powers, co-owner, Snow White Coffee. Full story from IDEO here.